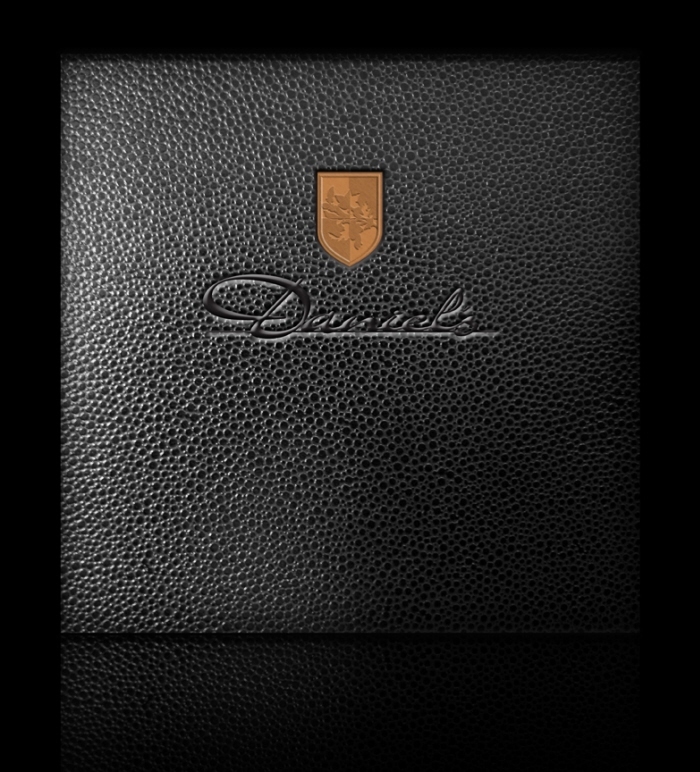 Daniel's Italian Cuisine Identity - Menu cover - black ostrich leather with debossed logo and copper embossed metal logo plate. 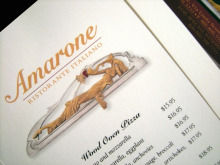 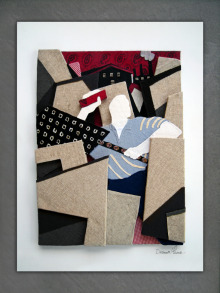 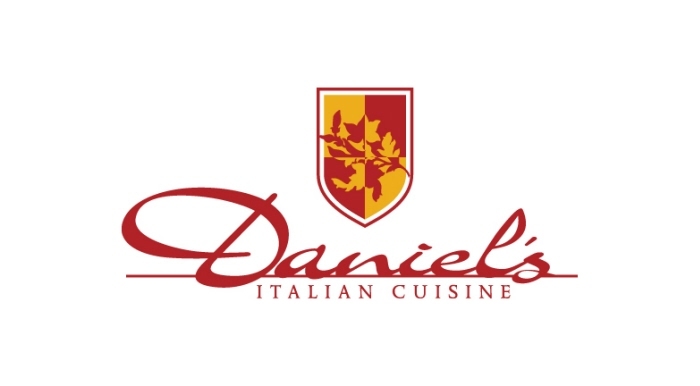 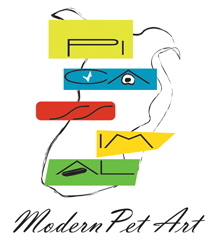 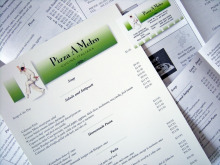 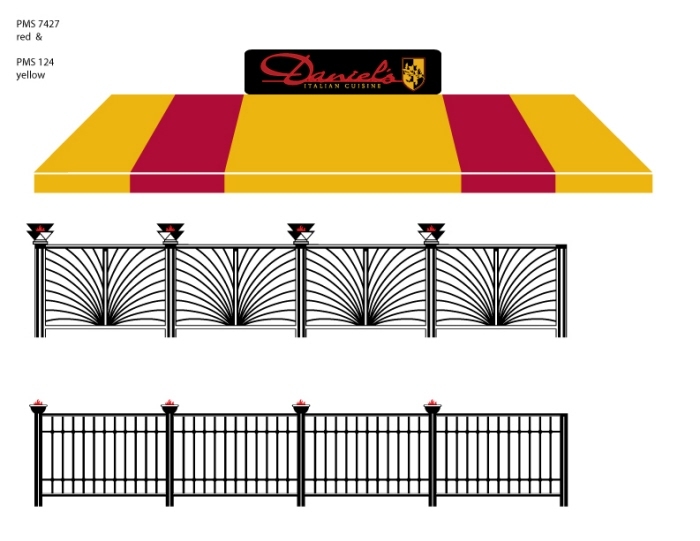 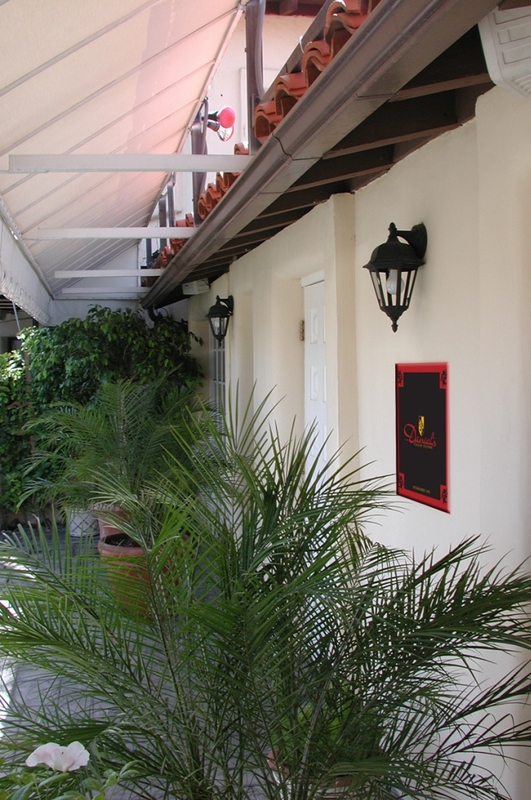 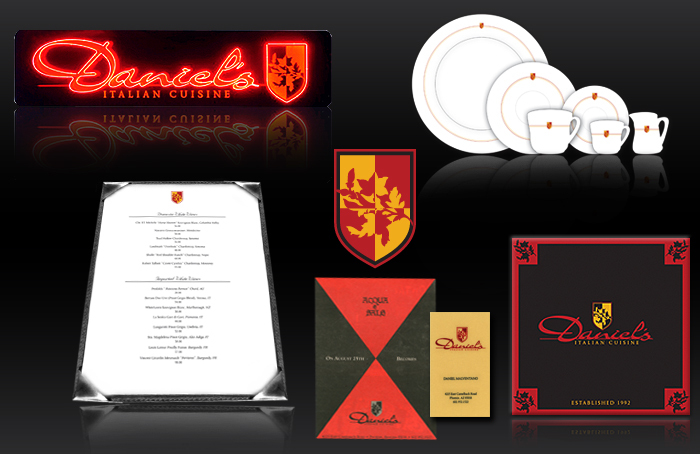 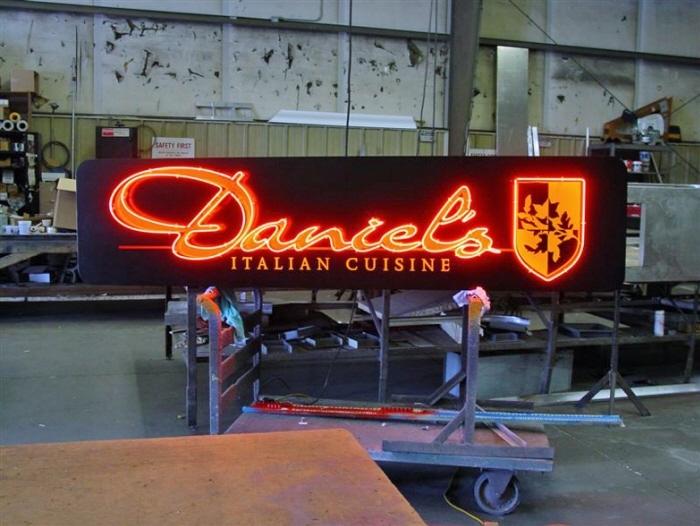 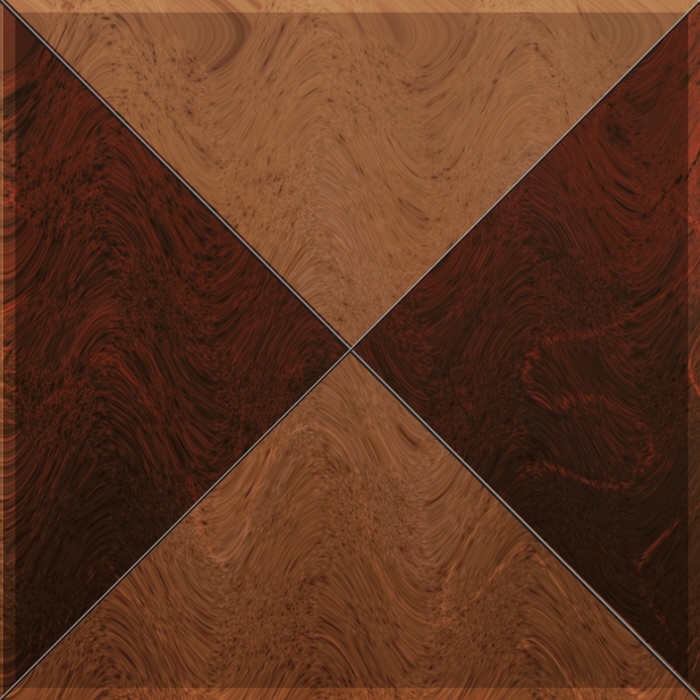 Daniel's Italian Cuisine Identity - Canopy design, neon sign and fence designs. 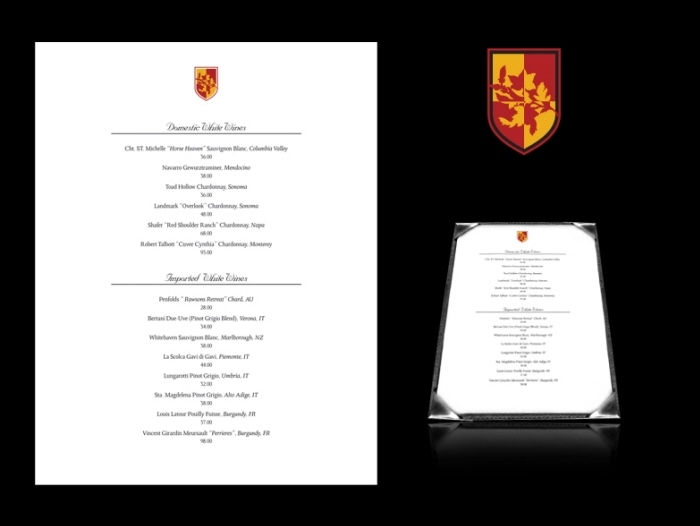 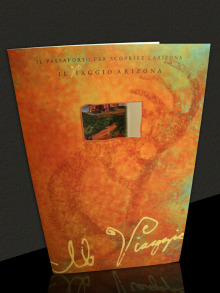 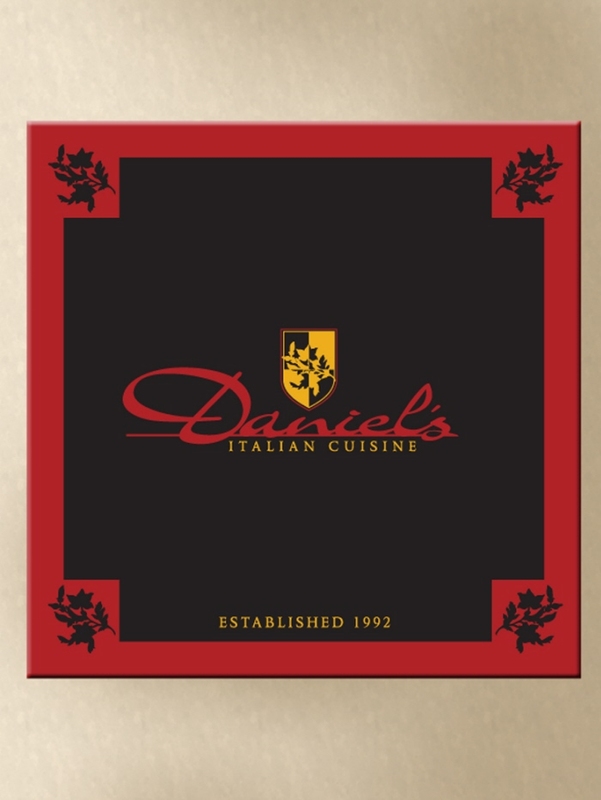 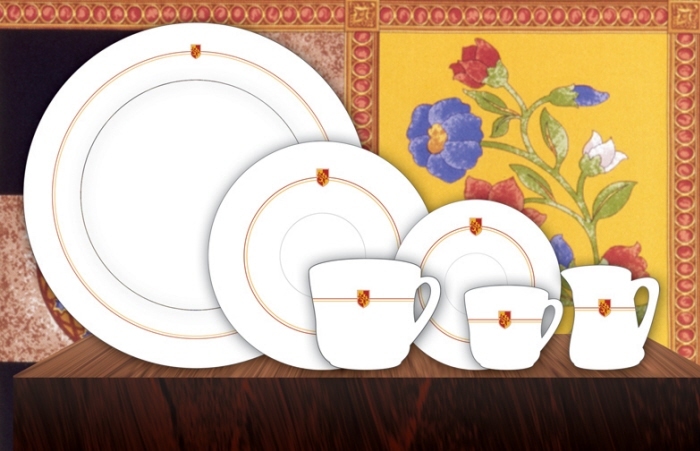 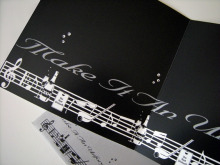 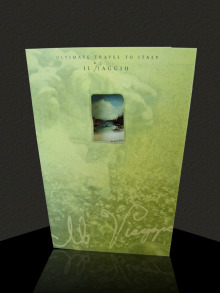 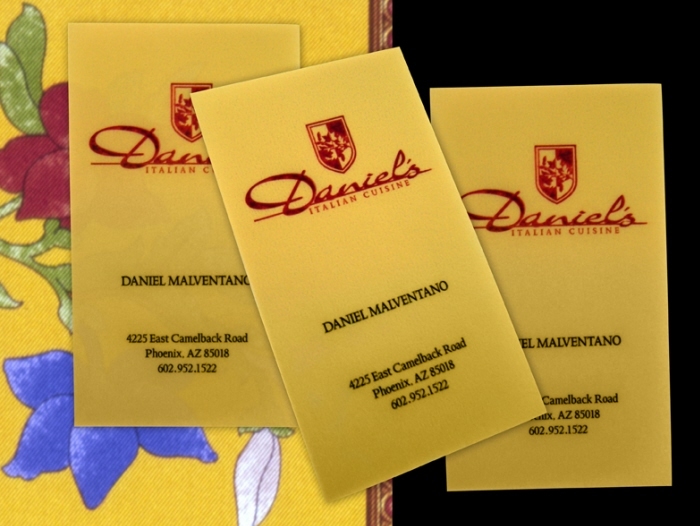 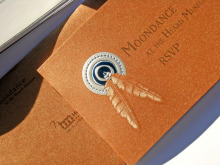 Daniel's Italian Cuisine Identity - Business cards - engraved 2 color on metallic paper stock.